We are passionate about what we are doing, TechPlace is a specialized entity into executing technology solutions’ projects using its broad experiences that made achievements met the optimum satisfaction of clients. TechPlace exerts outstanding efforts to achieve the best international standards upon executing its technology projects. 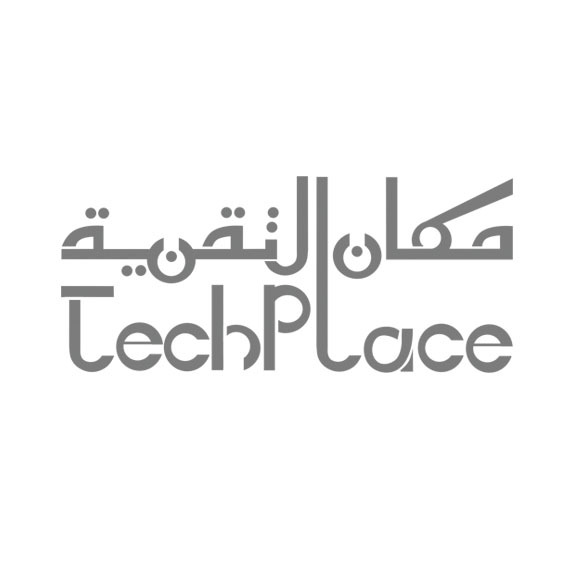 Established in 2007, TECHPLACE is a Saudi IT services company. 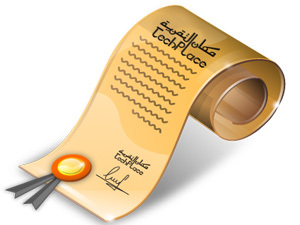 2007 - Registration TECHPLACE as a Saudi company in the field of technical services located in Riyadh. 2008 - Launching MyPortal system for managing and Create websites and portals. 2009 - Launching the first governmental system with the Ministry of the Interior. 2012 - TECHPLACE is a golden partnership with Oracle. 2013 - Implementation Oracle's E-Business Suite at saudi chemical company. 2015 - Launching Our GRP system (MyGov)on ASP.net environment with the Ministry of the Interior at GDNC. To achieve the expected outcomes by offering unique solutions that represent the best quality in the field of technology in a way that support clients into attaining their strategic goals. To get a company with a well- reputed name by satisfying clients’ needs throughout offering the best quality.